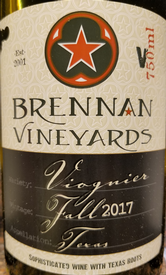 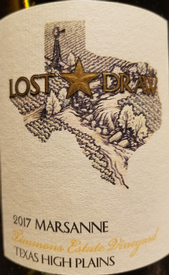 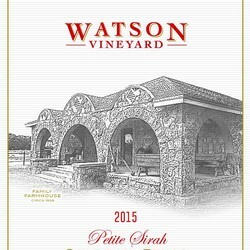 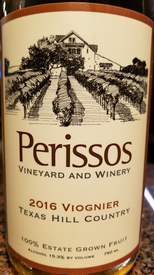 Taste this fruit-forward Texas Cab! 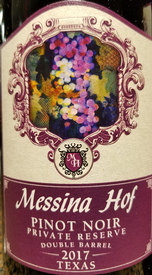 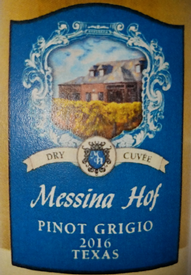 Don't miss this wine made from exceptionally rare grapes. 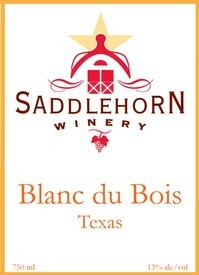 Say "Bonjour" and ask for Saddlehorn's semi-sweet Blanc du Bois.